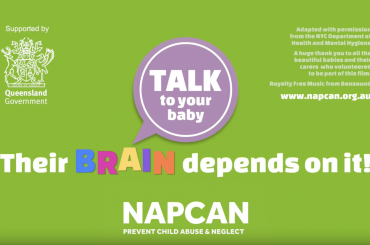 LOVES BITES is NAPCAN’s respectful relationships program for teens, covering healthy relationships, consent, and sexual violence. 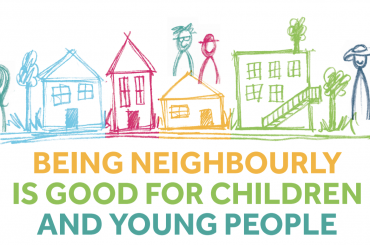 NAPCAN is thrilled to be part of Neighbour Day (25 March 2018), especially with this year’s focus on ‘the importance of supportive neighbourhoods for children and young people’. 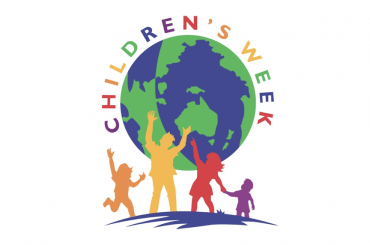 Get ready for National Child Protection Week! 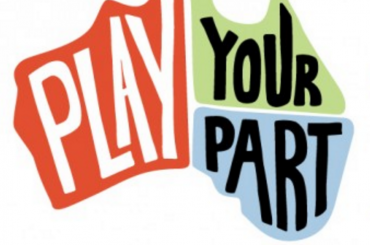 Nominate for the 2018 Play Your Part Awards and encourage children to enter our art competition! 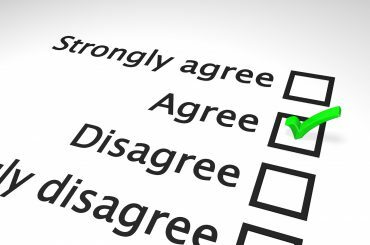 In light of the release of the final report by the Royal Commission into Institutional Sexual Abuse, NAPCAN challenges all Australians to be part of a movement to value, respect and believe children. 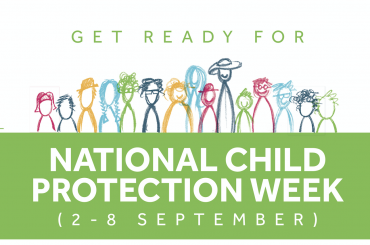 Through our survey we found out that 87% of you think the National Child Protection Week campaign is valuable to your community. 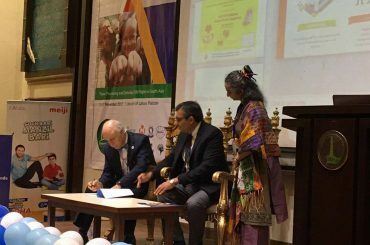 NAPCAN is excited to share the work of our esteemed board member Shanti Raman who has just helped launch the collaborative report: Violence against children of the world. 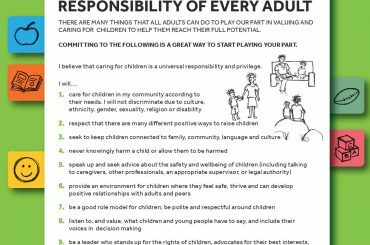 NAPCAN’s new PLAY YOUR PART Commitment Statement is designed to be printed out, signed, and displayed to send a clear message about how we treat and interact with children. Did you know that you can help a baby’s brain develop just by talking? View the ‘Talk To Your Baby’ clip here. The Governor-General, Sir Peter Cosgrove, invites all Australians to join together as a team to keep our children safe and nurtured.